CACIRA mobile solutions – We create awesome mobile apps tailored for your business. We create complete software solutions for web and mobile devices (smartphones and tablets), for the platforms iOS (iPhone, iPod and iPad), Android, and Web. Tailored apps for your business. We create the best mobile integrated solutions for the systems and strategy of your company. We create the best mobile strategy for your website. Extrapolates the web limits and reach your audience also on smartphones and tablets. We create a beautiful, engaging, social, and functional website for your business, blog, professional portfolio, or e-commerce. We can integrate with existent data and systems to show your relevant information online. We create fantastic mobile apps for all major platforms, with great and impactful design, connected with your systems or websites. We also create games, VR/AR experiences, and mobile commerce. We hear your idea, think together to improve it, lean it and adapt it to a mobile app format. We created a prototype within 3 days to validate the idea with your future customers. Apps designed for specific market segments, already established, to meet your needs as soon as possible. Free quotes. Get in touch now. Check out some of the best mobile solutions we created for our clients. Web site with web system and admin panel for WenWenNet. 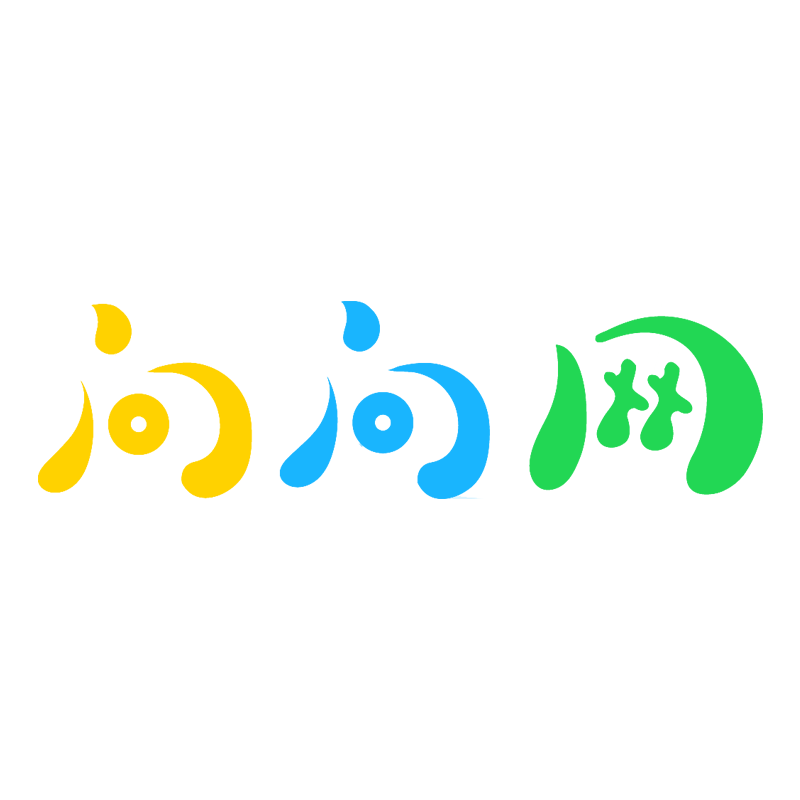 The first platform for collecting Chinese reviews in Florida. 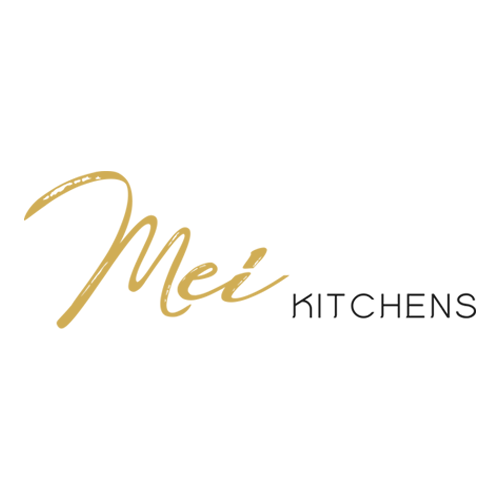 Web site with web admin panel for Mei Kitchens, a custom kitchen cabinets store in South Florida. 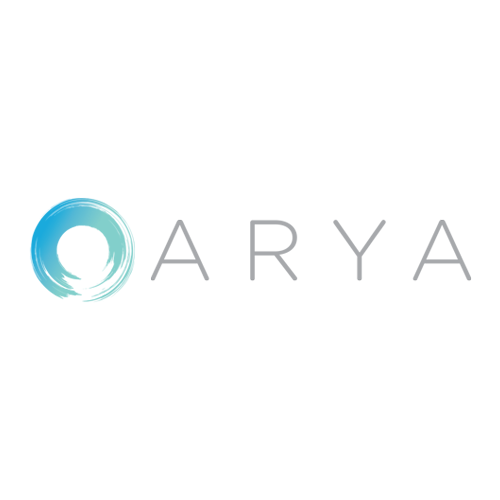 Web site with web admin panel for Arya Oceanside building, a great real estate project in South Florida. 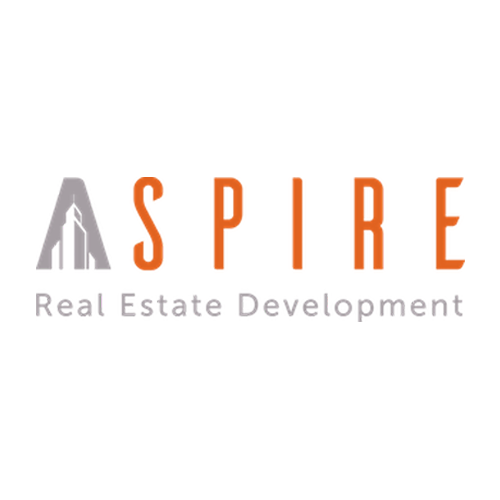 Web site with web admin panel for Aspire Real Estate Development in South Florida. 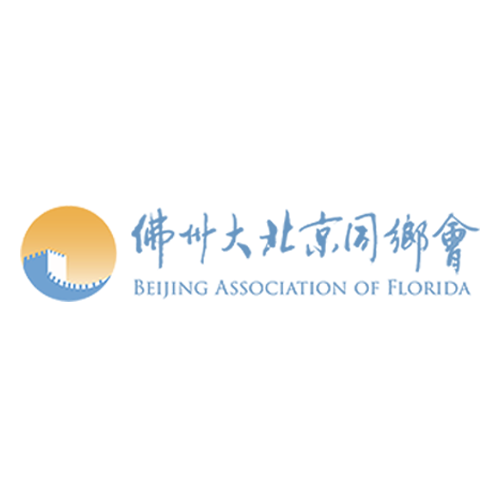 Web site with web admin panel for Beijing Florida Association, a Chinese class association in South Florida. 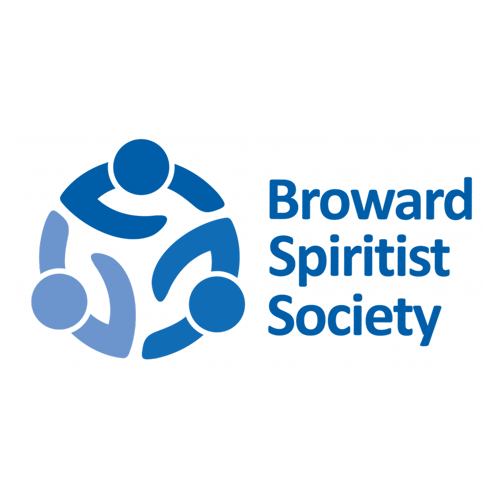 Web site with web admin panel for Broward Spiritist Society, a great Spiritist Center in South Florida. 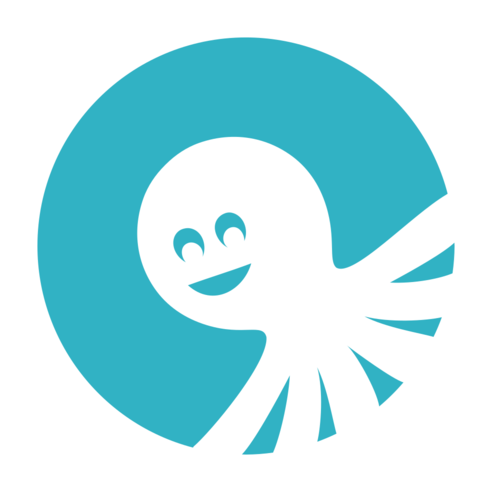 Dazzl is an exciting, fun and very informative Beauty & Fashion mobile app. 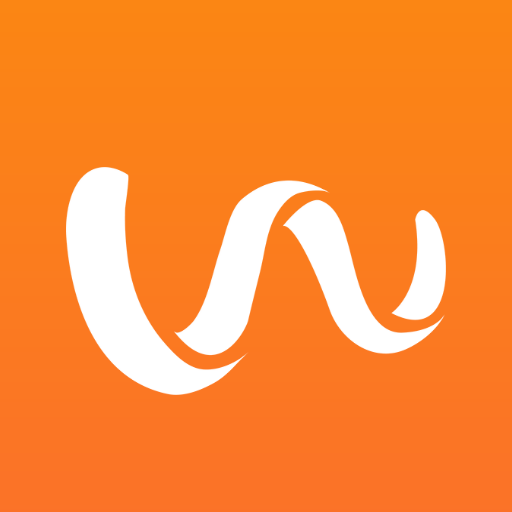 Whiz is a platform where you can have your questions answered by real people in real time on you mobile. 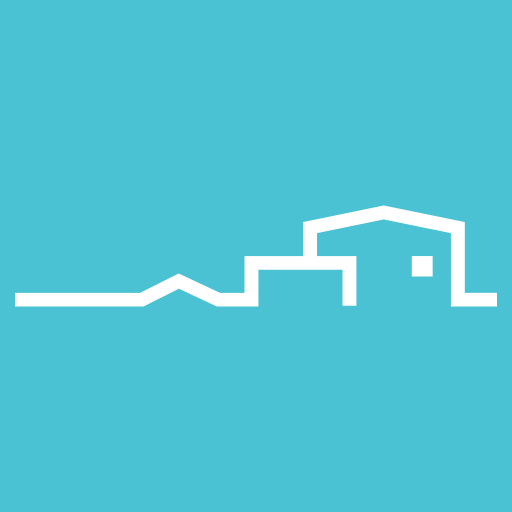 Neighboring is a free, exciting and fun social/financial mobile game to trade virtual stocks of businesses around you. Created to help people get involved in the US presidential race by playing a mobile social game. Choice is a free mobile social network that allows you to post questions, give opinions, and make decisions about everyday life. 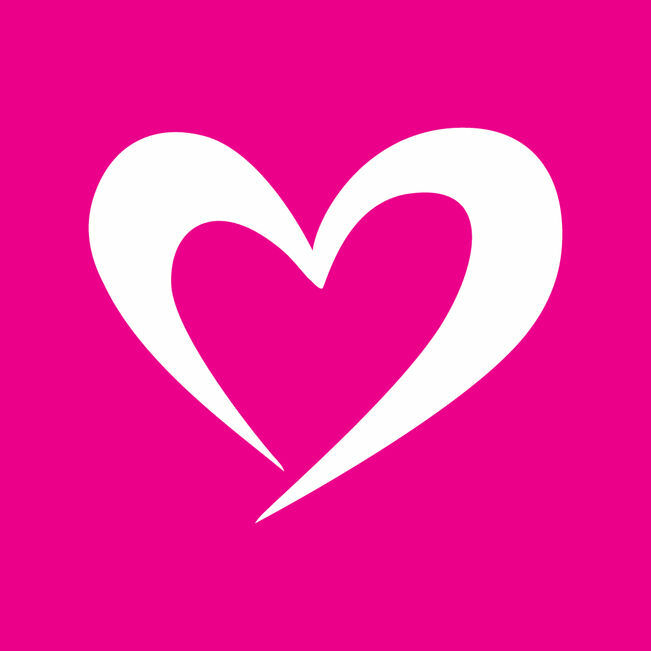 LikeStyle is a very fun fashion mobile app that makes life easier for fashionistas. Here you can find some of our clients, companies and people that believe in our work. And we love them and care about every project we made for them. Get in contact and ask for a free quote for your project now.